Most people think that caffeine is bad for treating headache. While you certainly don’t want to drink coffee in large doses as this can make you dehydrated, having a cup or two actually helps to constrict the blood vessels and take the pain of your headache away. Try it out. Omega 3 fatty acids, which is mainly found in canned fish such as salmon, tuna, sardines, and pilchards, is great at fighting off a headache. Not only can it decrease the frequency in which you suffer from headaches, but it can also take away a lot of the pain and tension. While not a food, we thought it was worth mentioning a headache medication called Migralex. Developed by medical professionals, this medication is great for when are at work or out and about, so you can keep those nasty headaches at bay and get on with your life. Visit www.migralex.com for more information. There seems to be a lot of talk about the health benefits of spinach recently, with experts recommending that you eat at least 3 portions a week to give your body a boost. This super food is also a great way to make your headache go away, as it contains vitamin B2 which is well known for helping to release relaxing chemicals into the brain. Another food which is rich in vitamin B2, as well as vitamin B6, is the banana. The great thing about bananas is that you can easily take them to work, which means if you start getting a headache while sitting at your desk, simply have a few bites of your banana for relief. 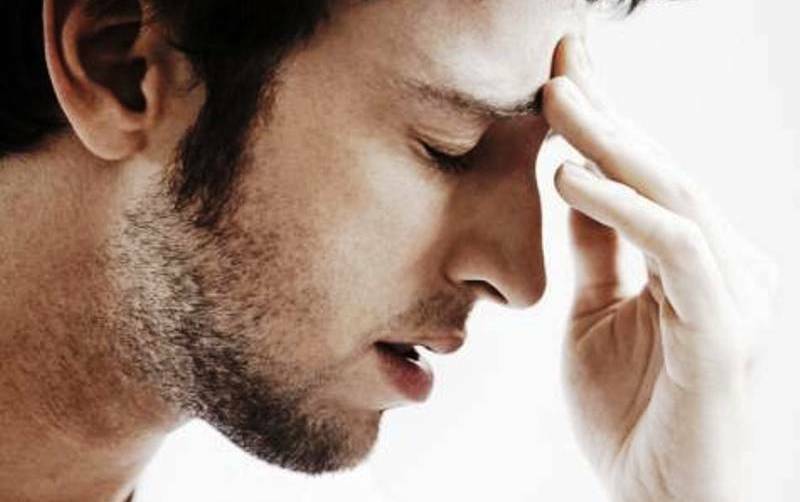 Do you suffer frequently from sinus headaches? If so, then it’s a good idea to eat spicy foods on a regular basis, as these can help to clear out your sinuses and ease the pressure. Look for foods such as salsa, peppers, and chili. While the above 6 foods can help to make your headache go away, if you find yourself getting headaches on a regular basis, then it’s a good idea to visit your doctor so they can take a closer look at the problem.